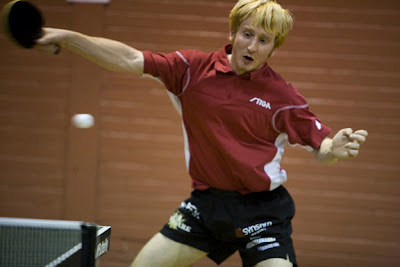 AS ONE is a movie on Korean Table Tennis. Two bitter rivals North Korea and South Korea play as one team. "As One" shows behind-the-scenes stories regarding the unified Korean table tennis team that participated in the 1991 Chiba World Table Tennis Championships for 40 days. 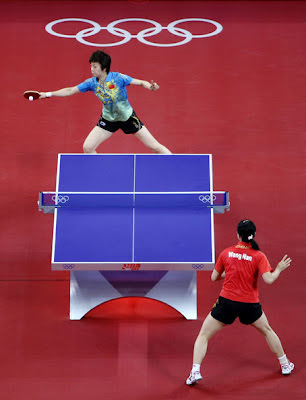 Ha Ji-won takes on the role of South Korean table tennis player Hyeon Jeong-hwa and Bae Doo-na takes on the role of her North Korean rival, Ri Boon-hee. 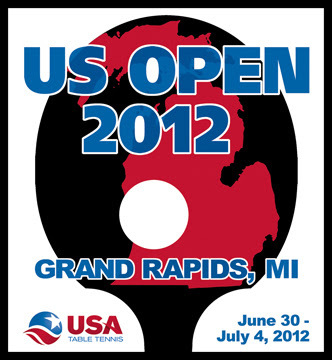 The USA Junior & Cadet Open - ITTF Junior Circuit Table Tennis tournament 2012 will be held at Grand Rapids, Michigan, USA from 30 Jun 2012 to 04 Jul 2012. 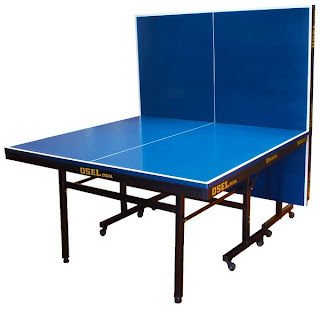 Table will be delivered directly to all major cities and towns including Bangalore, Mumbai, Delhi, Chennai, Pune, Ahmedabad, Hyderabad and others. 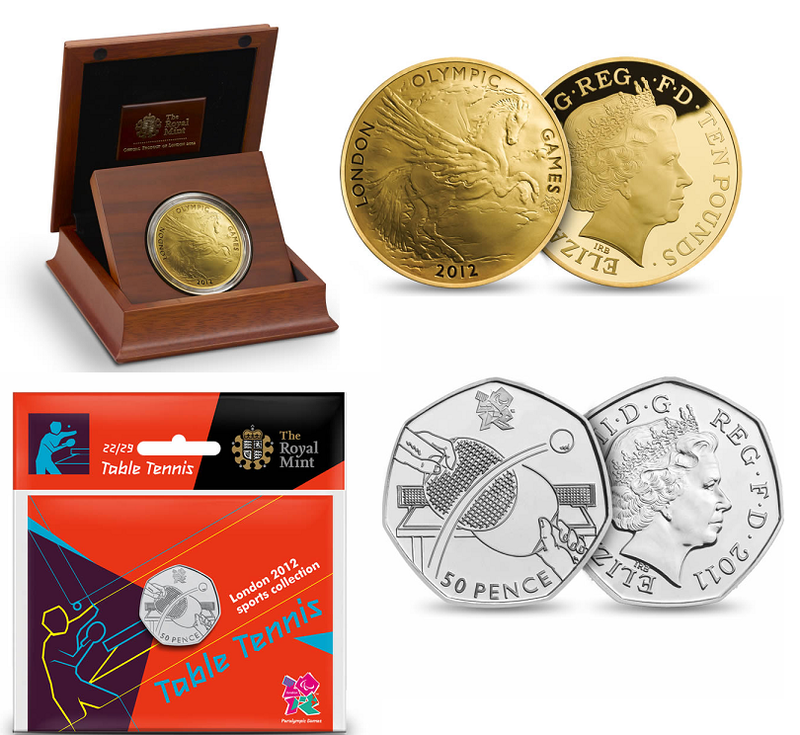 Prices start below Rs. 20,000. Premium tables for Corporates also available on enquiry! Get your discounts now! An article explaining Table Tennis Table dimensions and Net Assembly. Are you still hunting for that elusive, high quality blade at a reasonable price? Look no further. Great season sale until stocks last. 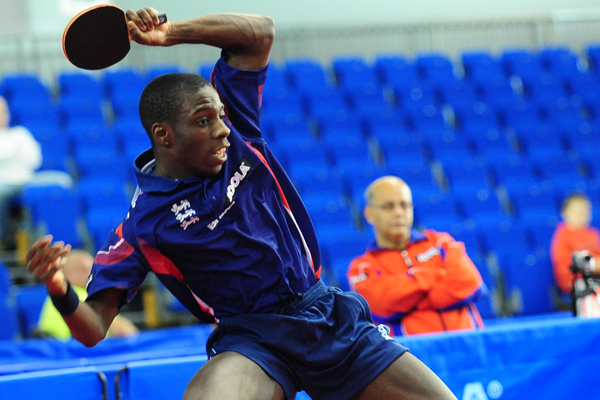 Book your Blade now! Just 2390 and 2290!!! Presenting to you - Andro Super Core Cell OFF+ and Tibhar Force Pro (used by Vladimir Samsonov. 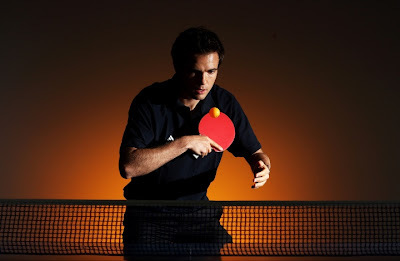 Both the blades are not only very high quality, fast and with excellent control, but they are even used by top players. 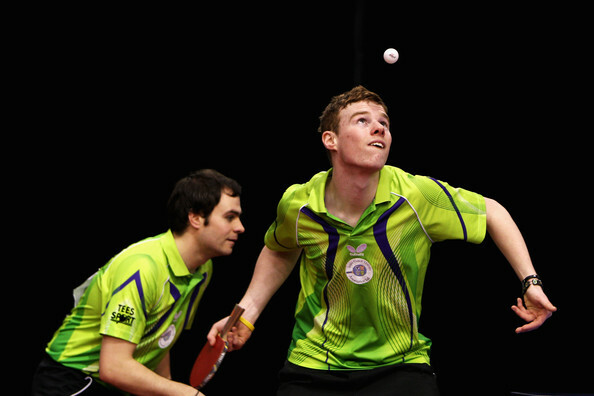 The guys from Wall Street matched wits at Table Tennis and competed at the Grand Central station, New York. 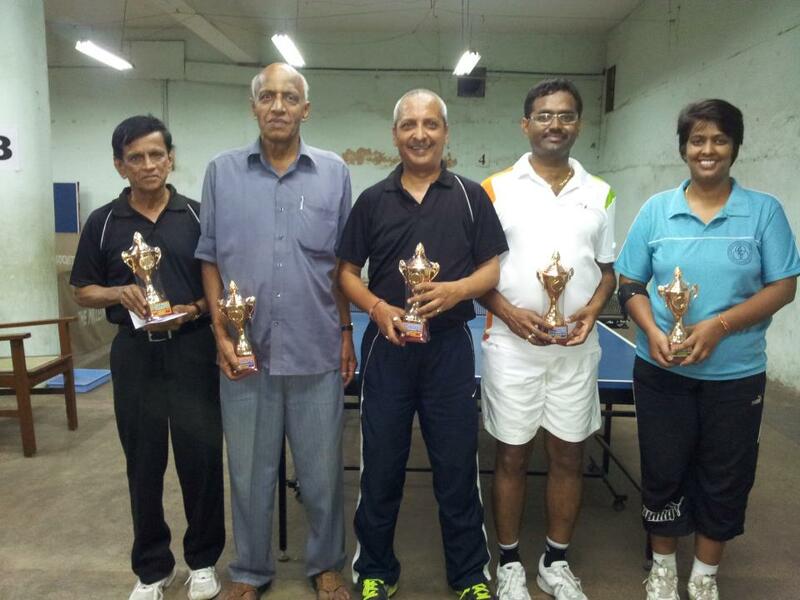 How about a tournament at Chatrapati Shivaji Terminus? Matilda Ekholm beat Dana Hadakova to win the Doha Olympic Qualification tournament. However, the Swedish Olympic Association denied her a ticket to the London Olympics, thus stirring controversy. 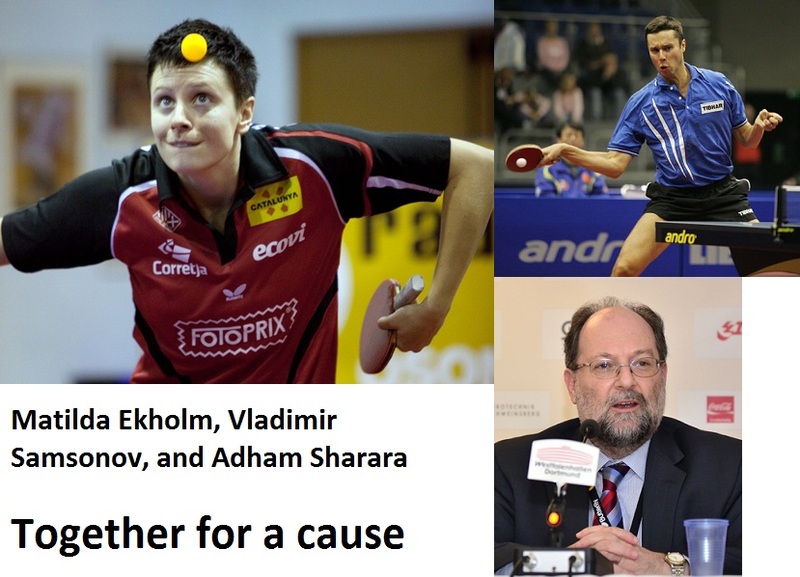 The Swedish Table Tennis Association, Vladimir Samsonov, and ITTF President Adham Sharara got involved and supported Matilda, but the SOA did not relent. So finally, Matilda will be out of the Olympics. What do you think about this case? Table Tennis London Olympics Commemorative coins and other coins from the British Royal Mint. KVK, SK BALA, MANIDEEP SEN, D.P GOPINATH, MAMTA. 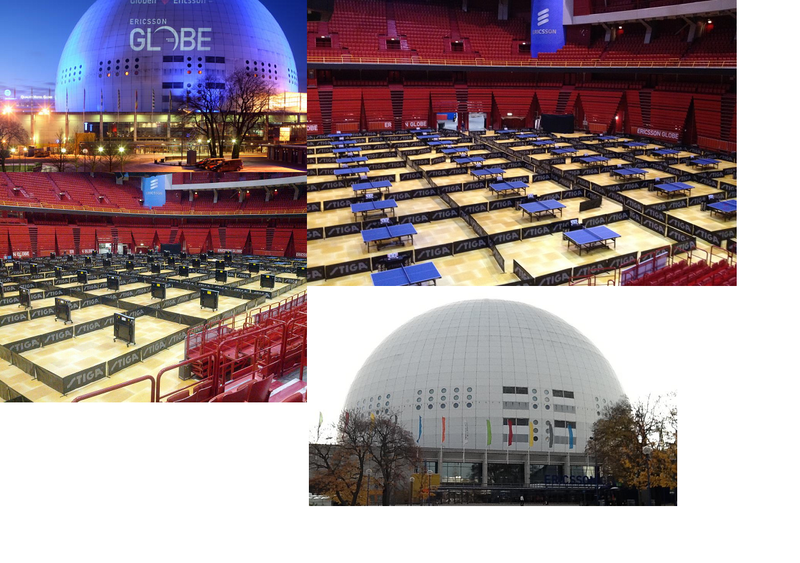 The World Veteran's Championships will be held at Stockholm from June 25 - June 30, where thousands of senior players converge to compete at the Ericsson Globe. 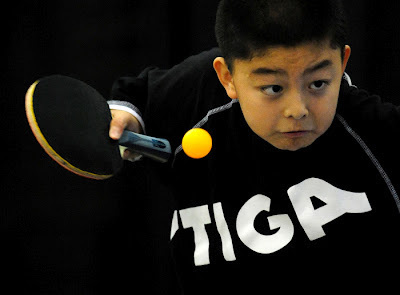 The tournament will have participation of hundreds of players from India. Jan Ove Waldner and other Swedish greats are expected to grace the occasion. All the best, dear Sirs. Respect. 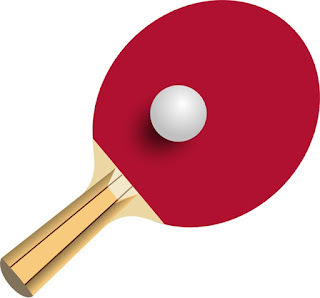 The Mandapeshwar Civic Federation 4 Star All Mumbai Ranking Table Tennis Tournament 2012 runs from 20th to 24th June, 2012. Noel Pinto is the top seed in the Men's section followed by Eric Fernandes. Chaitanya Udare and Ravindra Kotiyan are seeded third and fourth. 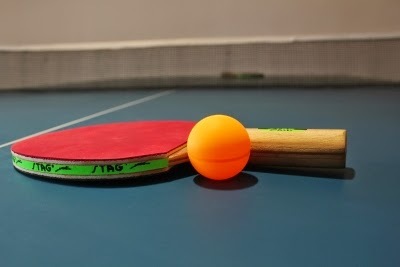 India completely dominated proceedings at the South Asian Junior Table Tennis Championships at Shillong and booked their places in the Asian Junior Table Tennis tournament to be held at Jiangyin, China. 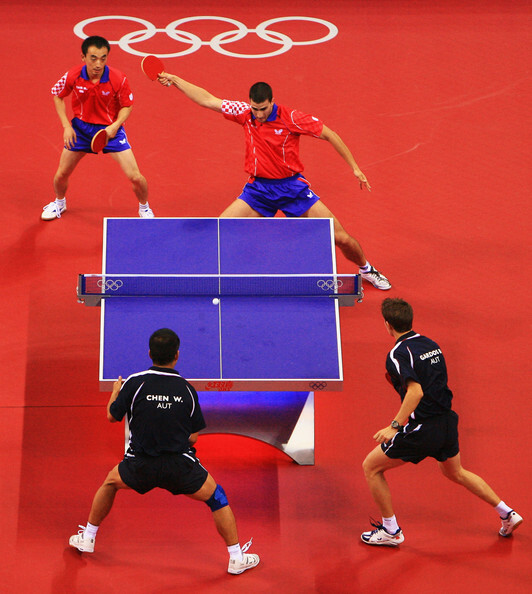 Abhishek Yadav, Sudhanshu Grover, and Vivek Bhargava scored facile victories over their Nepal opponents. 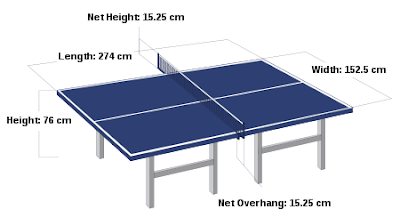 In the Girl's section, T. Reeth Rishya, Mallika Bhandarkar, Priya Narasimha and Senhora D’Souza overwhelmed the opposition. 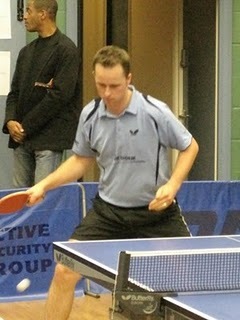 The Indian Cadets too finished first without much trouble. 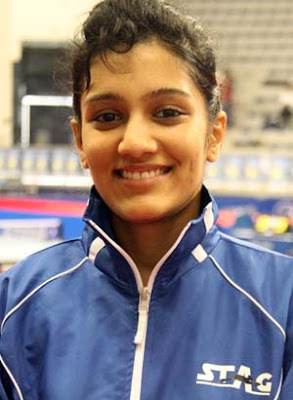 Harmeet Desai made India proud at the Brazil Open World Tour tournament. He won the Boy's U 21 beating Cedric Nuytinck of Belgium in the finals. 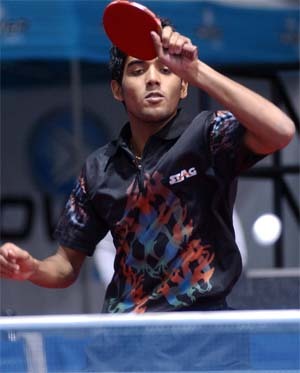 Soumyajit Ghosh was the top seed, but he lost to Harmeet in the Semi-finals. 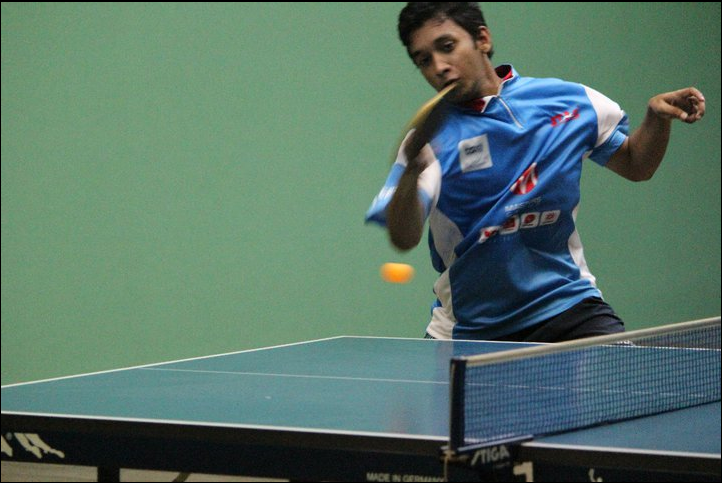 Soumyajit, however, did not let the loss affect him as he reached the Quarterfinals of the Men's Singles! 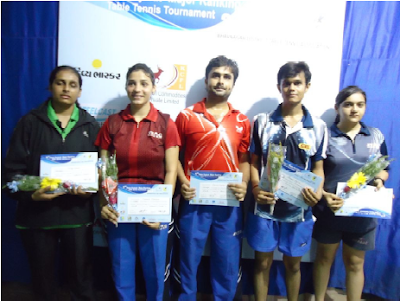 It was a good show by most players from India as they reached the Main draw.